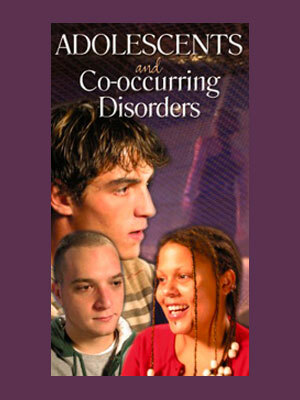 Introduces youth to strategies for staying sober while coping with a co-occurring disorder. The teens on screen are genuine and open, making them quite credible. Also featured are clinical insights by noted expert in adolescent treatment Janice Gabe.